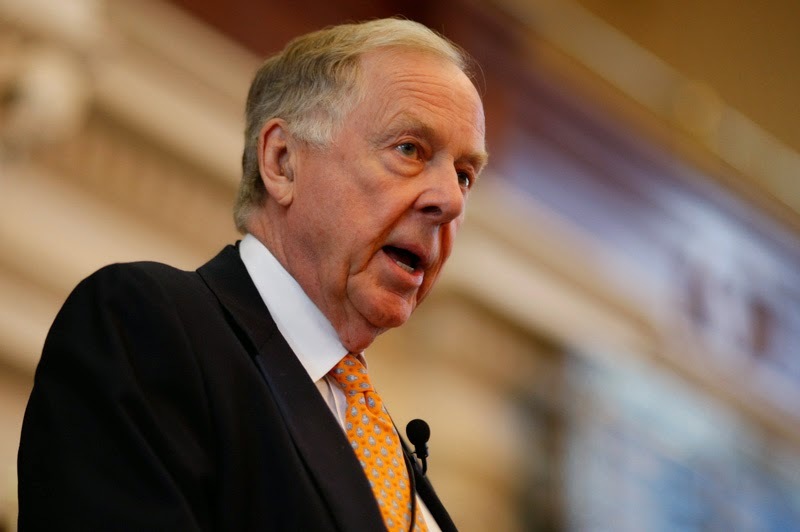 Pickens, president of BP Capital, said the idea of "peak oil"—the point when oil production goes into an irreversible decline—shouldn't be dismissed considering the boom in domestic production. 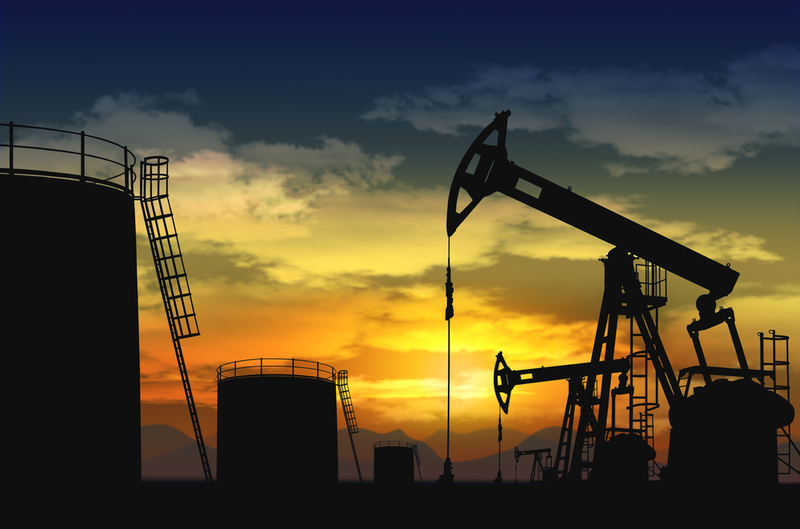 Crude oil is now selling at around $50 a barrel. * … WATER: Understanding how local water rates are established is like learning Sanskrit (where is Lois Henry when you need her?) so I submit this humbly. 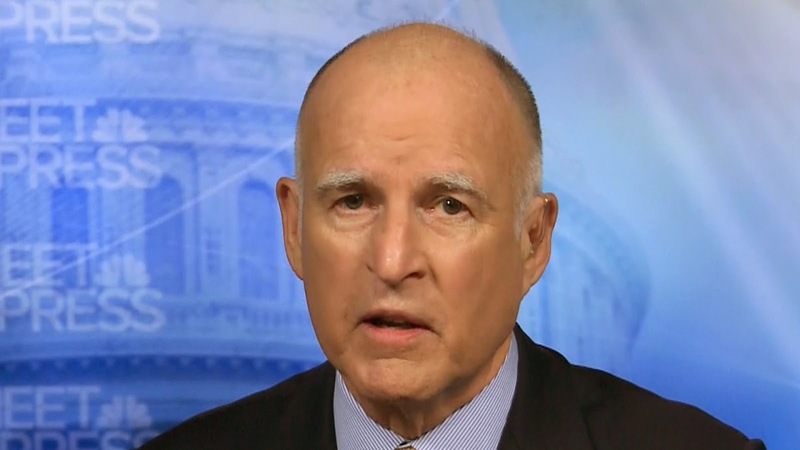 I live downtown, alone in a small house with no pool and xeriscape landscaping, and my most recent flat rate service water bill from California Watrer Service came to $90.56. Meanwhile, a married friend who lives in Laurelglen with a full lawn and pool paid a metered rate of just $13.19 for the same period. 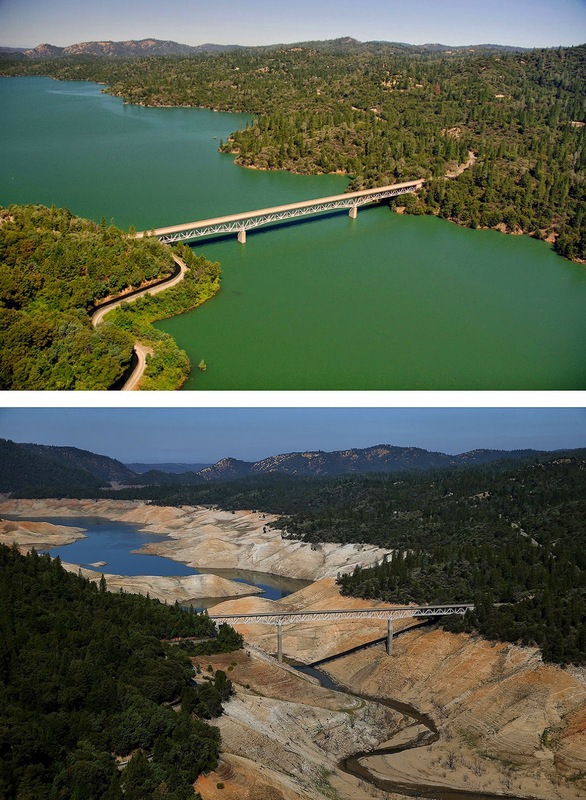 In a time of drought, either I am paying too much or someone else too little. * … FOODIE BEST BET: Uricchio's Trattoria has a tasty new happy hour appetizer that is worth your attention. It's a plate of lightly fried clams, with tarter sauce, all for $6. Make sure you call ahead and ask if it is available that day. * … WOMEN: Congratulations to four outstanding local women who are being honored as "Women with a Heart for Bakersfield" by Garden Pathways. They include Irma Cervantes, multicultural communications manager at Bright House Networks; Nancy Chaffin, vice president, administration and operations, The Bakersfield Californian; Dr. Naina Patel, mind and body medicine department head, Comprehensive Blood and Cancer Center; and Wendy Porter, executive director, Wounded Heroes Fund. They will be honored at Garden Pathway's High Tea on Wednesday, May 13, at Seven Oaks Country Club. * … MEMORIES: Randy Martin wrote to ask if anyone remembers the old Sandstone store on Truxtun Avenue that was a locally owned version of a Home Depot. "It had everything that the big box stores have and more," he said. "There was a train car out front that served breakfast and lunch. Another interesting item was a cross-section of a giant sequoia. It had tags on it that documented the tree through history. I remember one of the rings was when Columbus landed. I wonder where that tree went?" * … MONTGOMERY WARD: It's amazing how quickly rumors circulate in this age of social media and instant messaging. 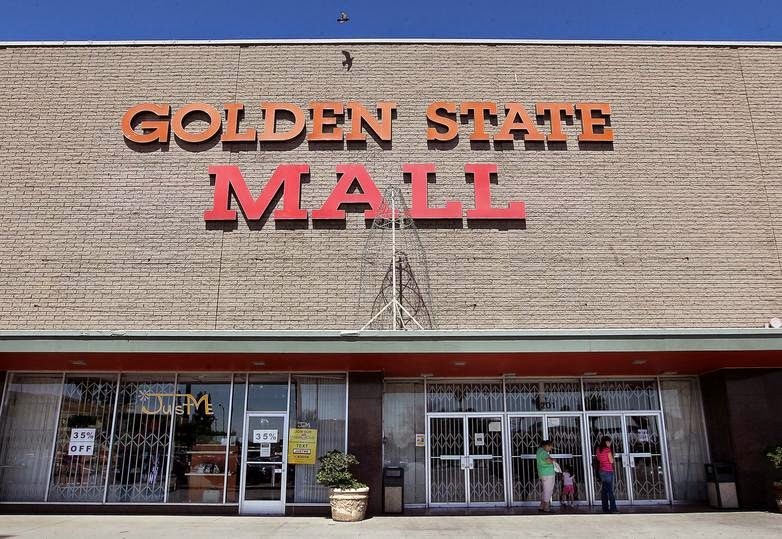 Yesterday, rumors were flying that the old Golden State Mall on F Street was about to be turned into a homeless center run by its new owner, Canyon Hills Assembly of God. Facebook and message groups buzzed with concern, particularly among homeowners in the Riviera Westchester and downtown area who were worried about an even greater influx of homeless patrons in their neighborhoods. So I tracked down Canyon Hills Pastor Wendell Vinson and met him for coffee at the Village Grill to get the truth. A homeless center? Not true, Vinson told me. Instead, Vinson said the church plans a $3 million rehabilitation to turn the 165,000 square foot mall into a multi-use "hub for church revitalization… We are a church but we are neighborhood friendly. We will create a bright spot in this historic location to serve our community." Plans are early, but Vinson said he could envision a pre school, a church affiliated with Canyon Hills, community meeting rooms and perhaps a food court. The church is also negotiating with an international disaster relief organization to assume some 30,000 square feet. Vinson noted he lives in the area and would settle for nothing less than an "irresistable environment" much like what the church has created at its Auburn Street campus in the northeast. The building, he noted, "is a complete mess" but he promised a total rehab job to create a "vibrant, beautiful and useful addition" to downtown. * …SPOTTED: Zach Martin, son of Covenant Coffee founder Randy Martin, posted this: "Trying my hardest to #live like Jesus. Woke up this morning and turned #water into #coffee … #biblestudy #crossroads #hopeinacup. 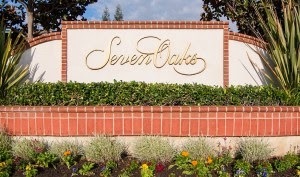 * … SECURITY: I noticed that the entrances to the Grand Island neighborhood at Seven Oaks are getting an additional layer of security. Spike strips, the kind that prevent a car from entering the wrong way, are being installed at all of the gates. Entering through the exit gates is a dangerous practice as well as a security concern, and the traffic control spikes are being installed to prevent this from happening. * … RAFTING: The cancellation of the season for rafting on the Kern River because of the drought prompted this note from Diane Hopkins over at tghe MARE Riding Center. "I was so sad to read about River's End rafting trips being cancelled for this year. Darron Nilsson has always been very generous to MARE Riding Center with their fundraising rafting trips. They were always a highlight of our summer fun. We are hoping next year will be a better year for River's End." * … SCAMS: I heard from another reader who received one of those threatening calls from someone claiming to be with the Internal Revenue Service demanding money. This is an old scam and my advice: hang up the phone. If the IRS has a problem with you, they will do it in writing and in a way you can easily verify. * … MEA CULPA: I forgot to mention that a group of students from West High School helped pitch in to make the West Rotary Cioppino Feed a success. 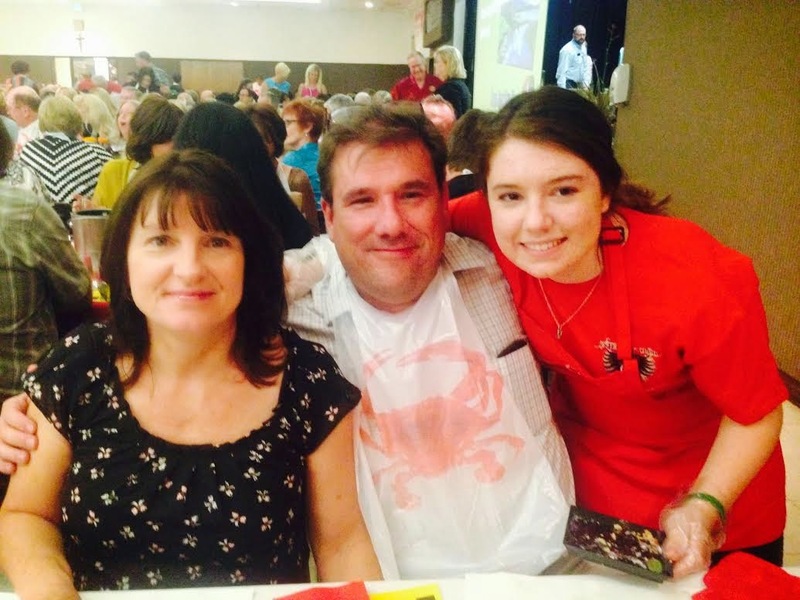 Said Jodie Hare from West High: "I loved the fact that you both attended and mentioned Bakersfield West Rotary’s annual Cioppino feed; it is a wonderful event that serves a great cause. However, I feel obliged to remind you that Centennial was not the only school there that night; in fact, West High School’s Interact club provided the bulk of servers for Cioppino - and has done so for over fifteen years." imports 70 percent of its annual oil consumption, and banning fracking would hardly make a dent in consumption but force the state to import yet more oil on rail cars. 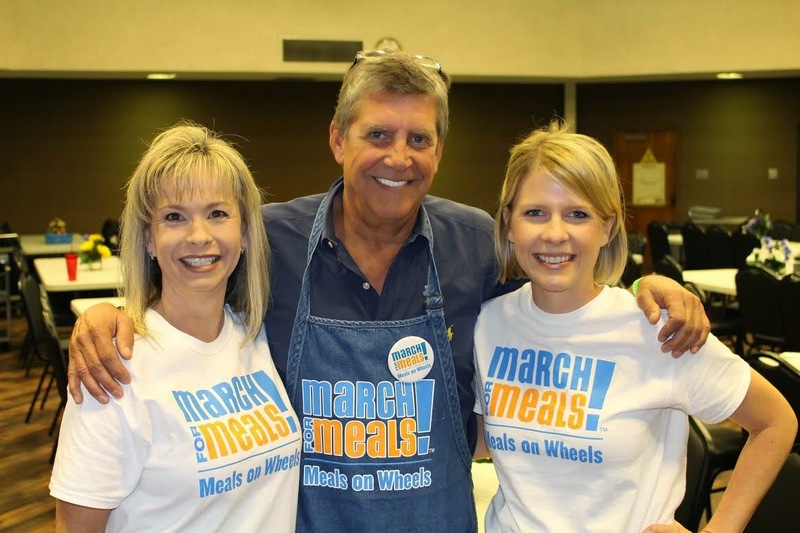 * … MEALS ON WHEELS: I stopped by the Rasmussen Senior Center last week to check on the remarkable Meals on Wheels program run by the North of the River Parks and Recreation District. Five days a week the program feeds 255 homebound seniors and another 150 show up daily for lunch. The program is so popular that there is a waiting list. It's hard to overstate how important this program is for so many seniors who live alone and don't have the means to provide for themselves. Hats off to some of the NOR executives involved in the program, including Lisa Plank, Diane Hooper and Mishelle Ulrich. 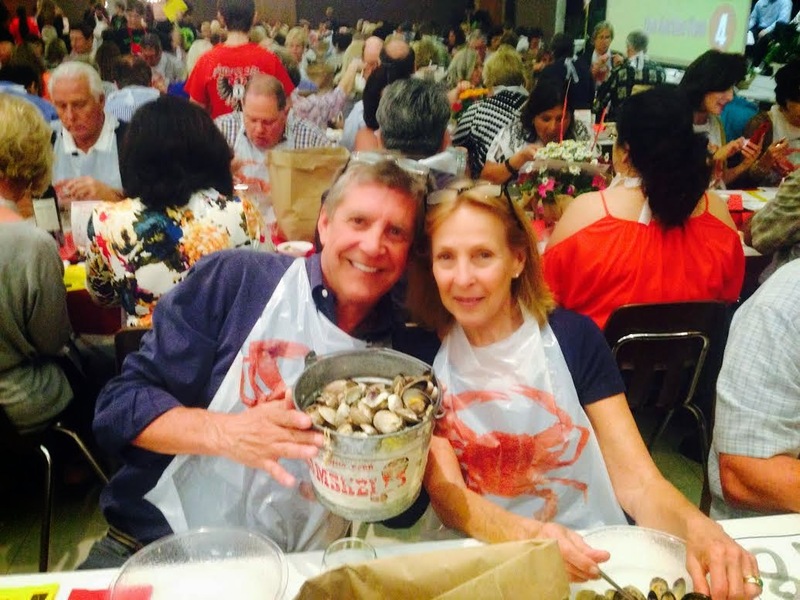 * … CIOPPINO: I would not have wanted to be anywhere else this past Saturday evening than at Monsignor Leddy Hall in La Cresta, where I joined a few hundred other folks at the annual Cioppino Feed. West Rotary has cracked the code on a successful fund raiser: feed the crowd with steamed clams, salad and cioppino (a fish stew), keep it simple with wine and a silent and live auction and send everyone home happy and smiling. A special thanks to our server Alyson Amestoy and her group of Centennial High School volunteers who worked the room to keep everyone fed. The club expects to make some $80,000 which it will dole out to deserving charities. * … BAD FORM: Shame on whoever decided to dump an old jacuzzi off Round Mountain Road at the foot of someone's driveway. Think about it: it likely took three or four strong young men to lift the 500-plus pound piece of plumbing into the back of a pickup, but instead of taking it to the dump, they unceremoniously left it on the side of the road. * … DOWNTOWN: The deadline is fast approaching for grant applications focused on improving downtown Bakersfield. The Bakersfield Californian (family) Foundation will accept applications up until April 3 for projects devoted to beautifying, or improving, the downtown area. Go to www.bakersfieldcalifornianfoundation.org for details. * … KINDNESS: Teri Snow Gamblin was riding on the back of a motorcycle near Sierra Summit recently when she was thrown from the bike onto the highway. Her companion was not injured but she suffered some serious cuts and found herself bleeding in an area with no cell phone service. The 61-year-old woman shared what happened next. 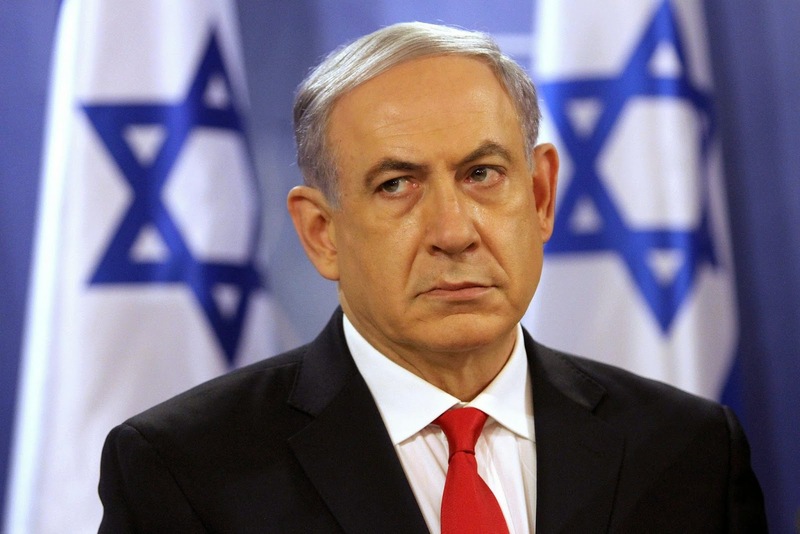 "A young boy maybe 10 cautiously approached, and I asked him for help. He said they had heard the crash, his mom was coming and that she was a nurse. I was taken into their cabin where she cleaned the wounds and bandaged my hand until I could get a ride to the hospital. Mom said they came to the cabin for the weekend, so she could help her son with his homework. She kept me warm and even cut one of her t shirts to bandage my hand with. Her son and his dog went down to the highway and flagged down the car that was taking me to the hospital… As mom helped me into the vehicle she took my head into her hands and kissed my forehead and wished me well. In the shock of it all I didn’t get her name, however she is a Kaiser nurse working behind San Joaquin hospital. Richard it would be greatly appreciated if you could share this story and hopefully someone that knows this beautiful, kind person can let her know how much I truly appreciated the kindness she and her son bestowed on a total stranger."